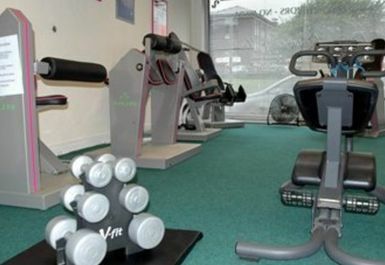 Please call the gym in advance on 01706 666 314 to let them know when you will be arriving. 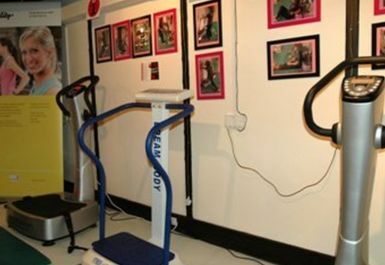 Ladies Only Ltd is a 30 minute circuit training gym in Rochdale perfect for those who want to improve their health and fitness or lose weight in a non-intimidating, friendly, positive environment. Ladies Only Ltd is so much more than just a gym; it's a whole body experience. 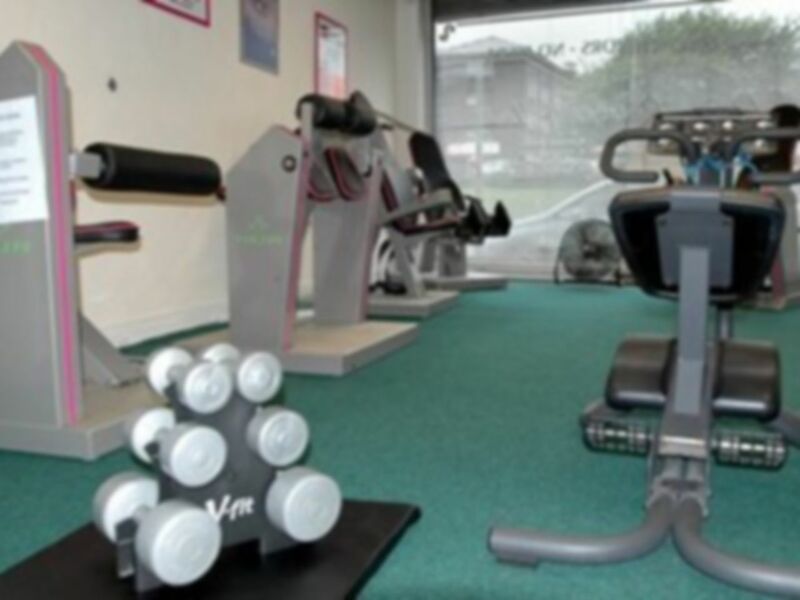 They have an all female team of friendly, caring, knowledgeable fitness staff who adapt routines so that they are perfect for your individual needs and goals. They have three GP Referral qualified instructors so they can ensure you have a safe routine if you have medical conditions. 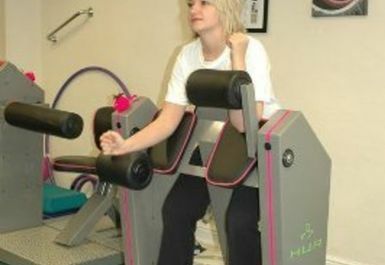 They also have level 4 specialist qualified instructors for cancer rehabilitation, chronic respiratory disease (eg COPD, sarcoidosis, asbestosis, chronic bronchitis, emphysema), or chronic lower back pain. They will design a routine for you using a combination of resistance machines, free weights, resistance bands, weighted hula hoops, core & balance equipment. 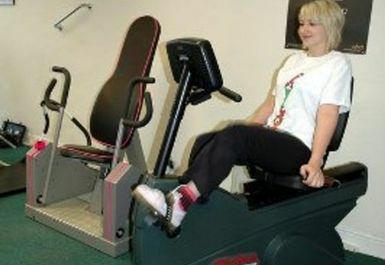 Please call the gym in advance on 01706 666 314 to let us know when you would like to use your ePass.